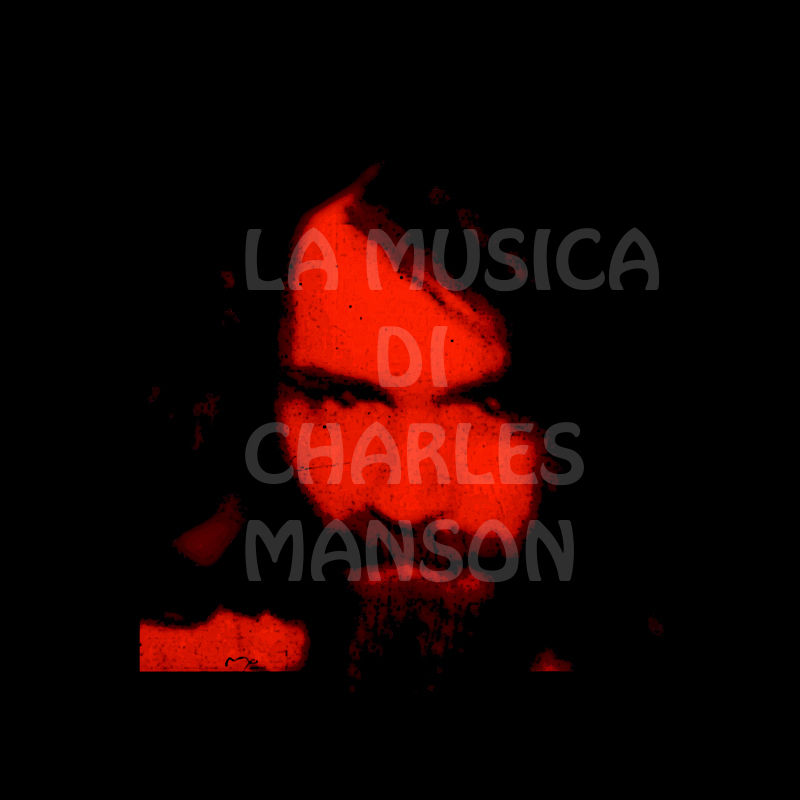 That's a new and very rare Manson song found on HamburgerHobos Youtube Channel. It comes from a recording of a prison call. Very low-fi. The song looks more like a poem, no music, just chanting and I decided to title it "I tell myself I am my own hell" as Charlie sings in the last part of the recording.